Everyone loves parks. They embody freedom, fun, family, kids, friends and a bonding with nature. 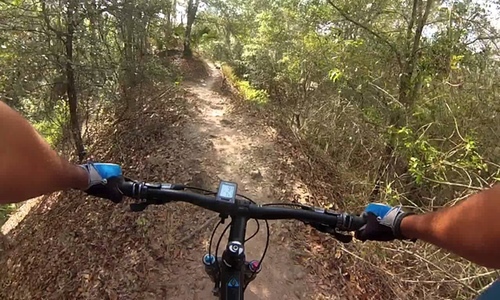 Below are popular parks in the Tampa Bay area that have received high reviews. 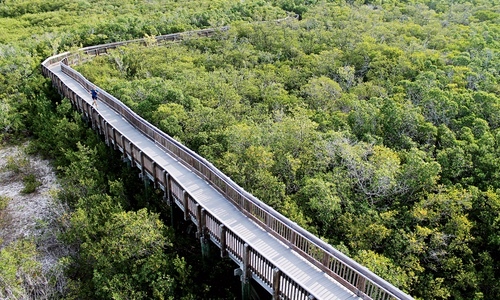 Weedon Island Preserve is an expansive 3,190-acre natural coastal area located in Pinellas County, on Tampa Bay. Indigenous peoples occupied this site for thousands of years. 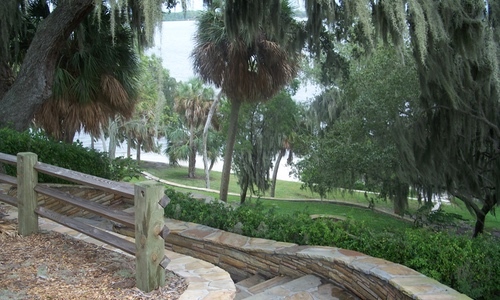 The preserve is home to an educational facility and numerous species of native plants and animals. It is also a well-known birding and fishing site. 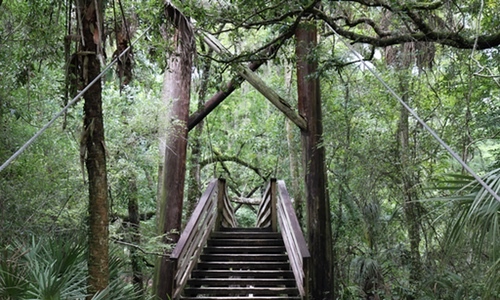 Hillsborough River State Park, located near Zephyrhills, is one of Florida's first state parks (opened 1938). It covers 2,990 acres, more than seven miles of trails. Popular activities include fishing, canoeing, kayaking, picnicking, camping, birding. There is a swimming pool, award-winning campgrounds, a restaurant, and gift shop. Canoes and bicycles can be rented at the park. 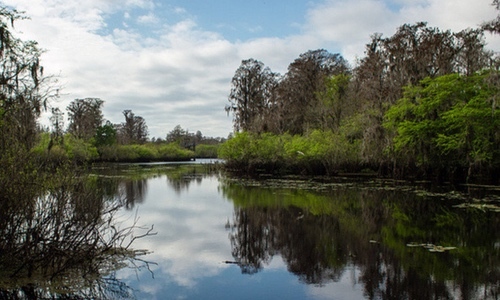 Sawgrass Lake Park, sits on 400 acres, one of the largest maple swamps on the Gulf Coast of Florida. 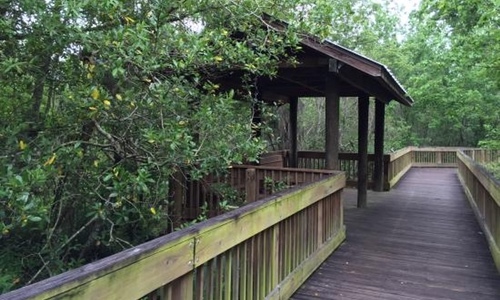 The park’s mile-long boardwalk and half-mile dirt trail provide opportunities to see birds, butterflies, plants and animals in their natural settings . Herons, egrets, ibis, wood storks, alligators and turtles can be seen along the canals and lakes. Thousands of birds migrate through the park during the fall and spring, attracting birders and eco-tourists from all over the country. 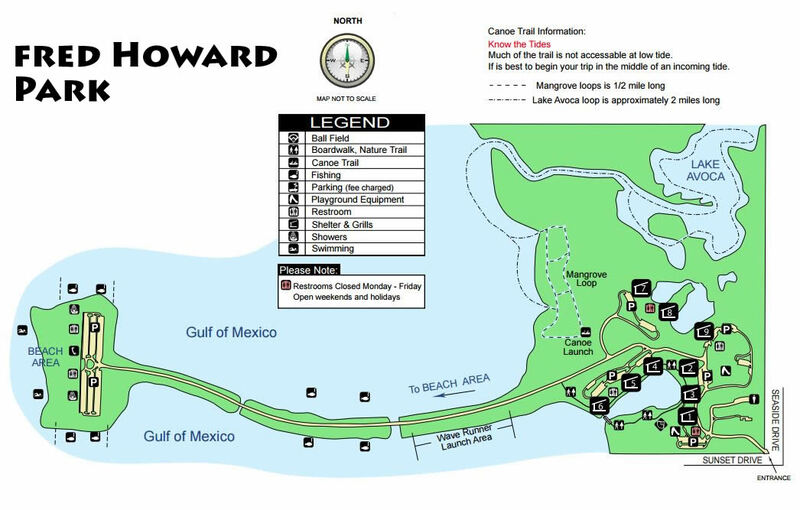 Fred Howard Park sits on 155 acres on the Gulf of Mexico in Tarpon Springs and is dvided into 2 areas. A mainland area and a mile-long causeway that links the main park area with a white, sandy beach. Visitors might see ospreys diving for fish in the gulf, eagles, dolphins or the occasional manatee or endangered gopher tortoises, fox squirrels and many birds and butterflies. 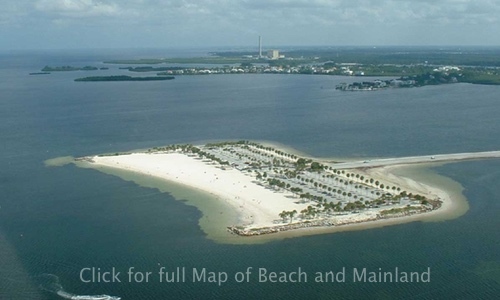 Amenities: Beach/Waterfront, Canoe/kayak trails, City parks, Fishing allowed, Grills, Picnic shelters, Playground, Public restrooms and Showers.